This model is made by the Italian maker, Teckell. 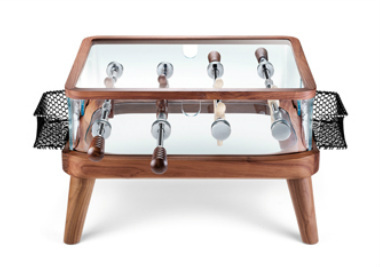 Named after the term "interval" meaning half time in Italian is a suitable name for this little table that is a great way to kill a little time during the middle of a match. There are a few other manufacturers that make coffee table models, but this is by far the most luxurious and well designed model we have come across. 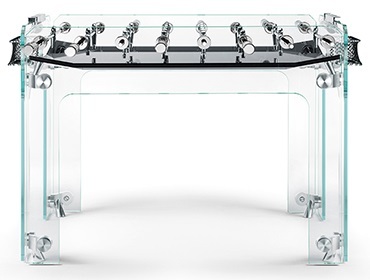 This will add a modern design to any game room or living room. 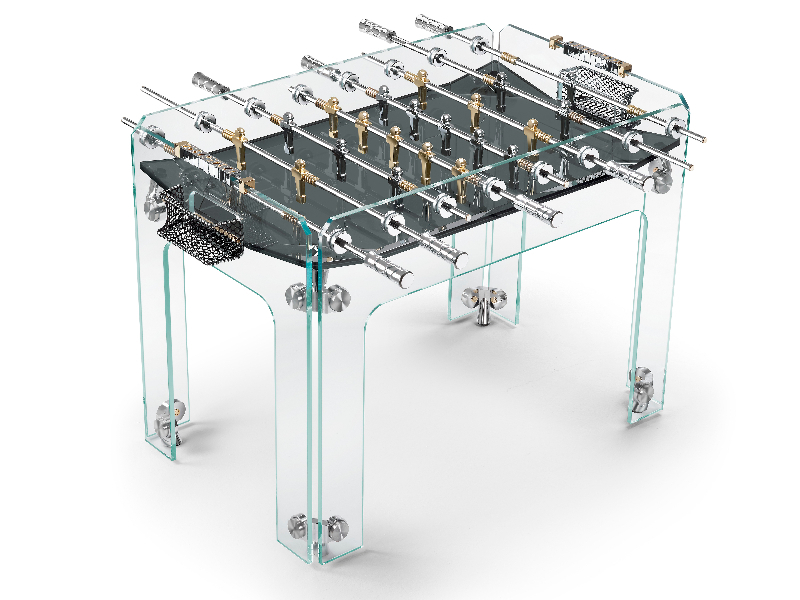 FoosballSoccer.com is a participant in the Amazon Services LLC Associates Program, an affiliate advertising program designed to provide a means for sites to earn advertising fees by advertising and linking to Amazon.com.